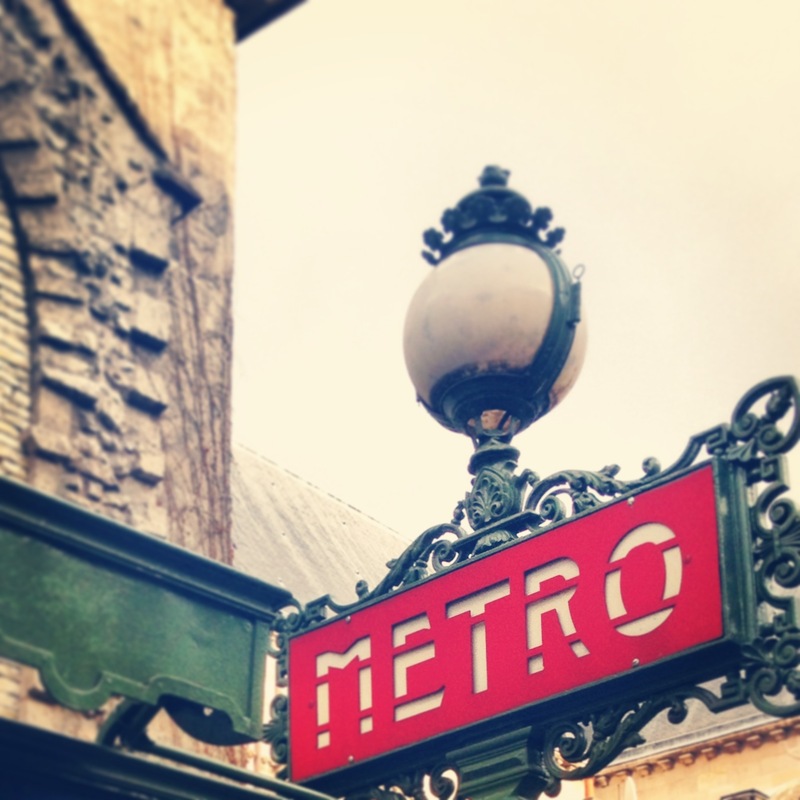 There certainly is no place like Paris. Although I have been there quite a number of times, I still feel excited every time I visit. Short of deciding to have a baby, the decision to go abroad often sparks more advice than any other. Friends, family and some well-meaning characters will be full of unlimited advice about where to eat, what to visit and how to spend your money. Some will say that it is very expensive to hang out in Paris. Others will say that you can manage on nothing (whatever that means). Only you can decide how much your trip is going to cost. Whereas one person may choose to stay in an amazing hotel and scrimp and save on food and drink, another will choose to eat well and a third might choose to spend all her money on clothes and shoes with basic necessities – the latter is me! Le Marais. This is by far my favourite area to visit in Paris. 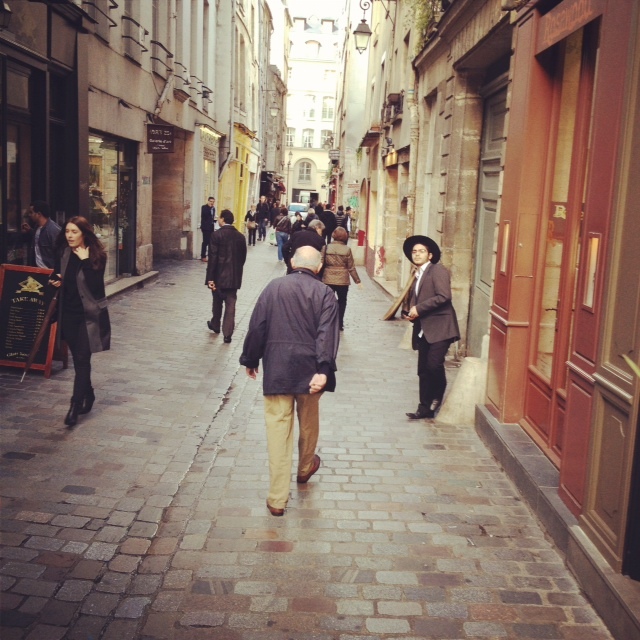 Take your pick of the falafel restaurants that line the cobbled streets in the Jewish area, Rue des Rosier. 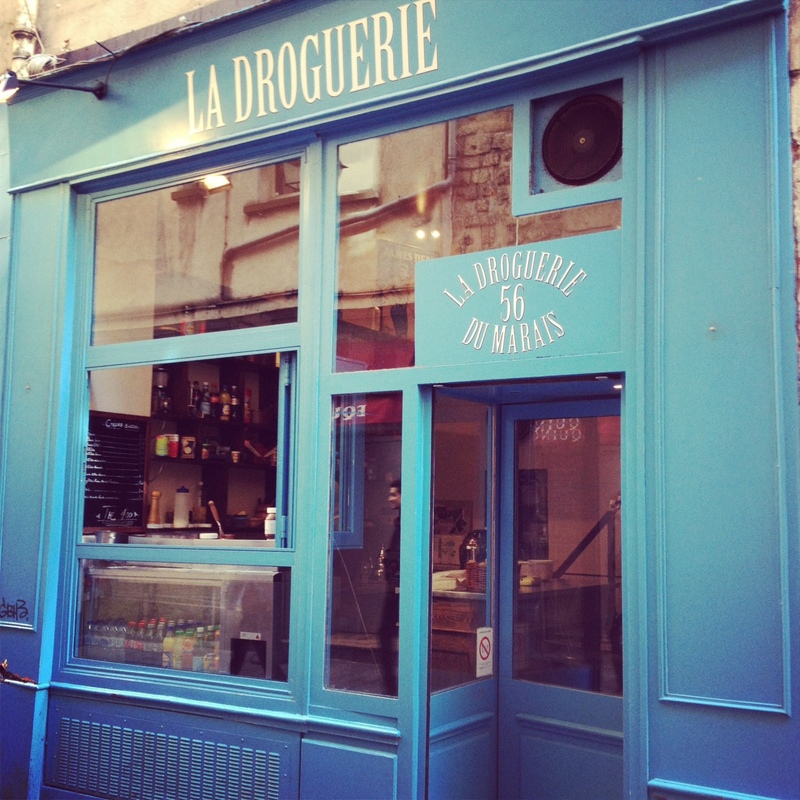 La Droguerie on Rue du Rosier serves the best crepes! I can’t resist getting one every time I visit Paris. 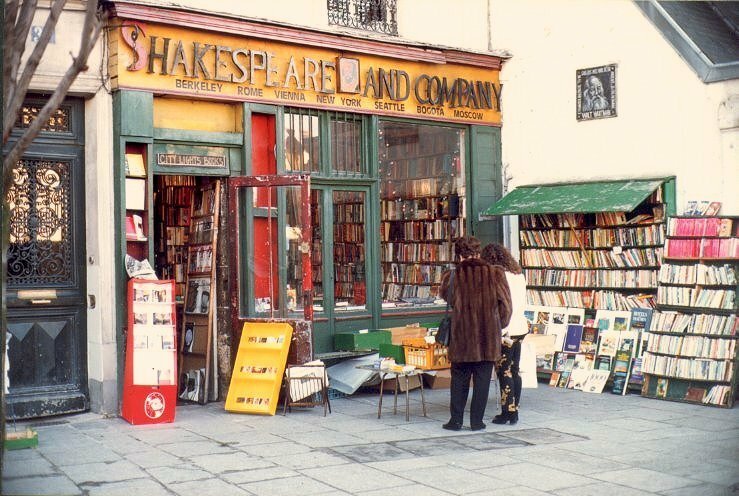 Shakespeare & Co. A cafe/library/bookstore crammed with books and people with hardly anywhere to sit: A book lovers utopia. Merci. Gorgeous cafe and clothing store in an 18th-century fabric factory located on Boulevard Beaumarchais. 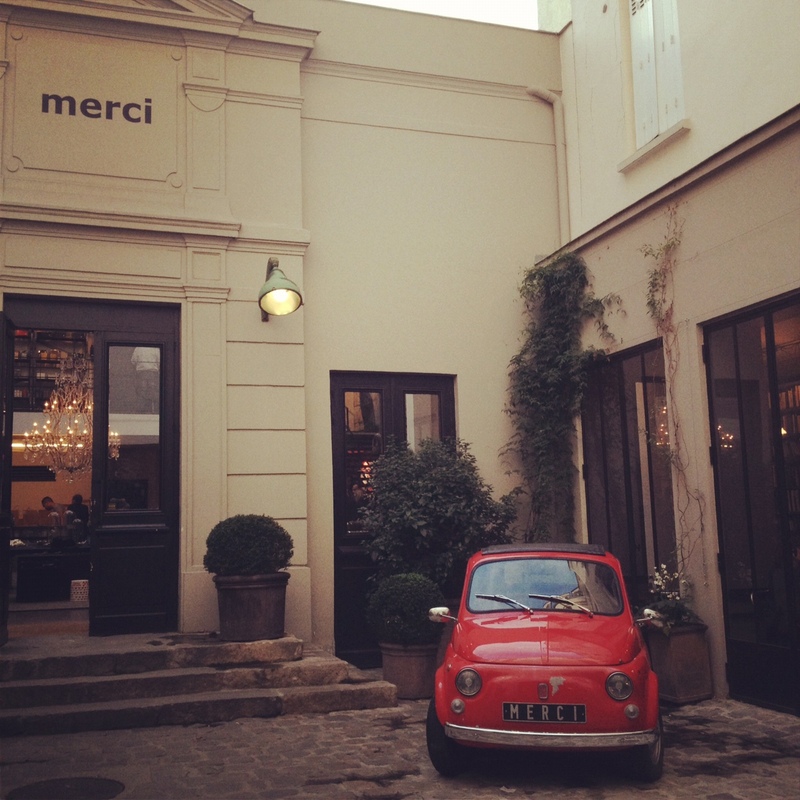 Parisian chic! 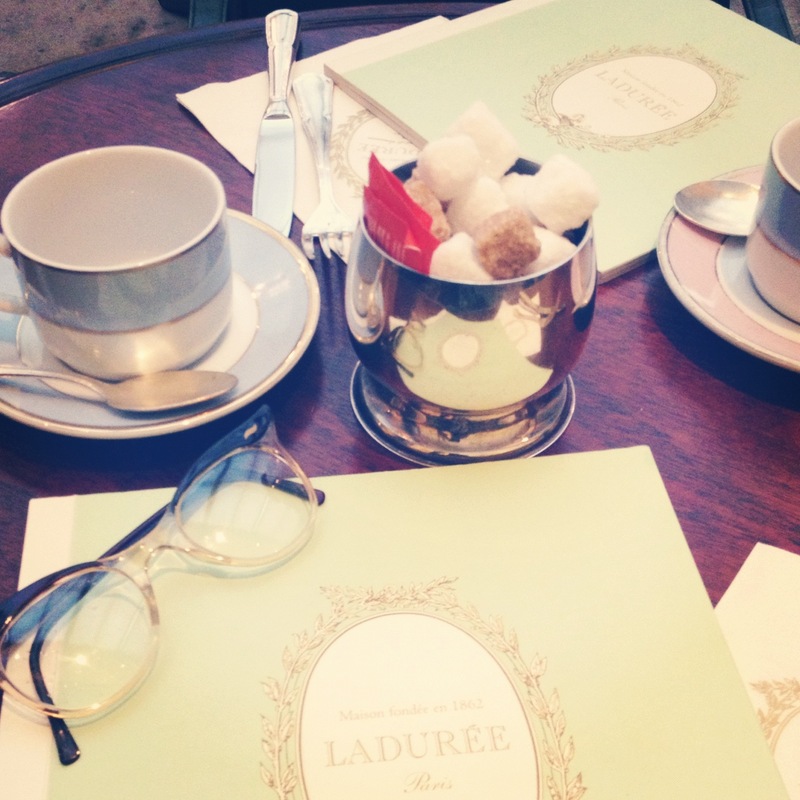 Ladurée. Fifteen thousand macaroons are sold each day. Go figure! Great pictures of a city I love! J’adore!